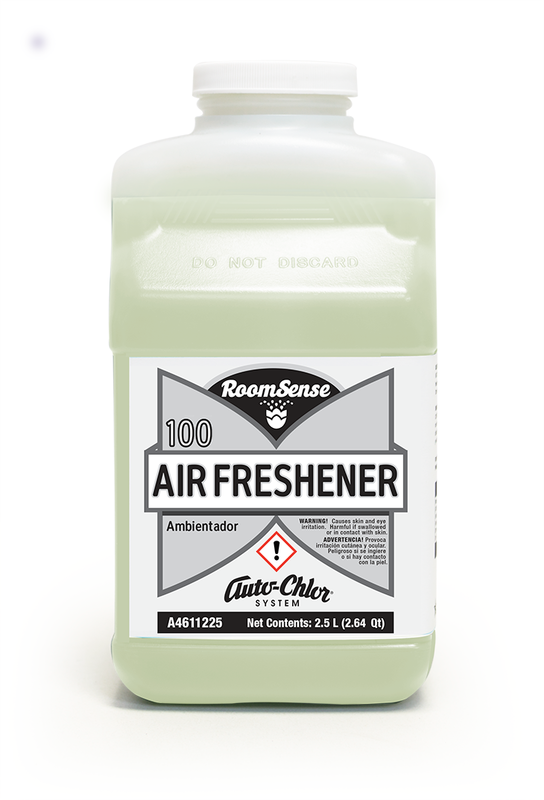 One Shot laundry detergent specifically formulated for top loading and small OPL machines. 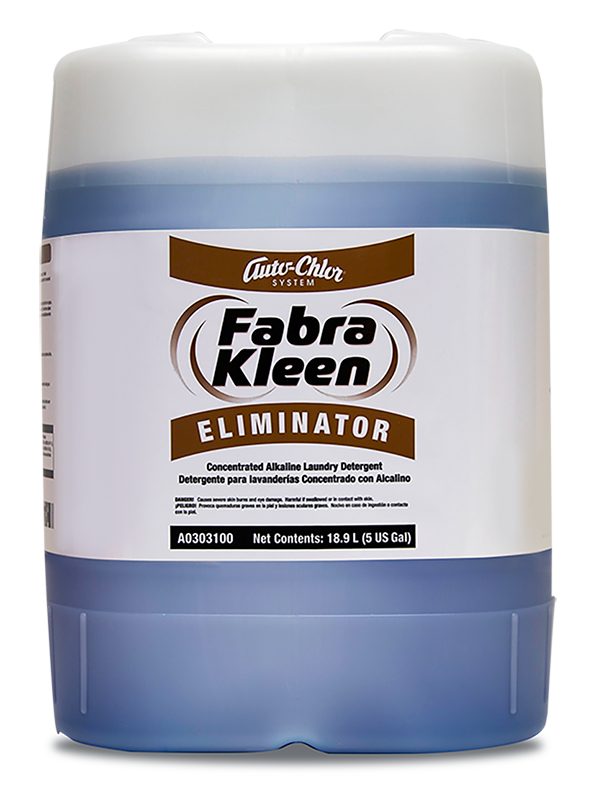 Concentrated formulation contains enzymes to safely and quickly remove stains without the need for bleach. 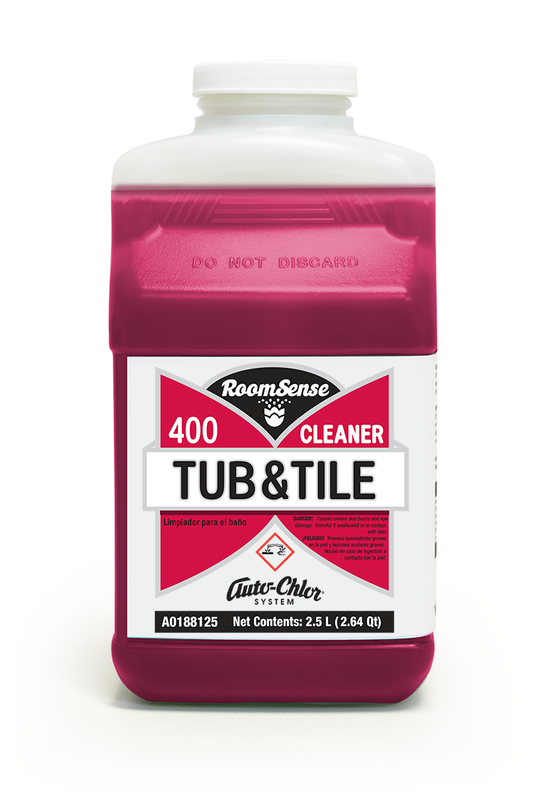 Balanced detergency & alkalinity designed to eliminate greasy organic soils. Flourescent whiting agent enhance the color and brilliance of fabric. Non-phosphate formulation contains bio-degradable surfactants and wetting agents for minimal enviromental impact. 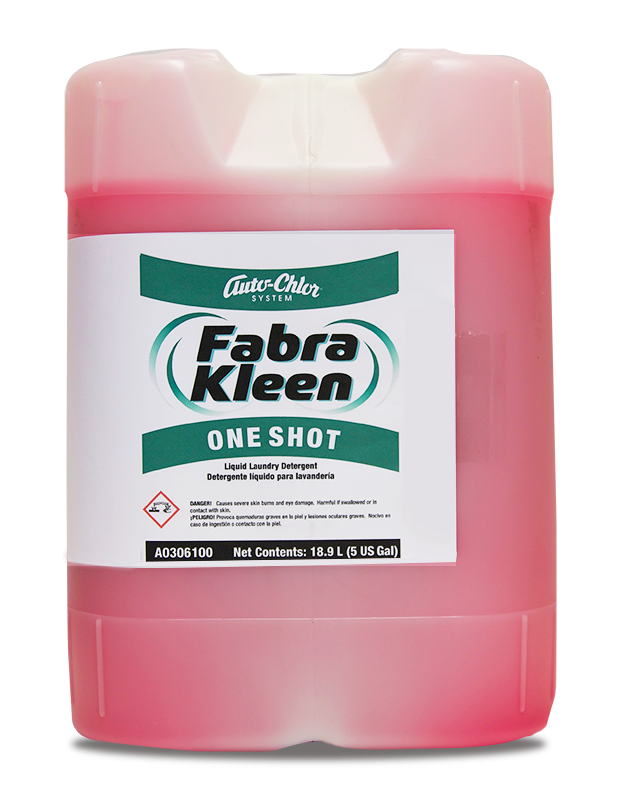 Fabra Kleen One Shot is specifically formulated for use in home style and small OPL machines. 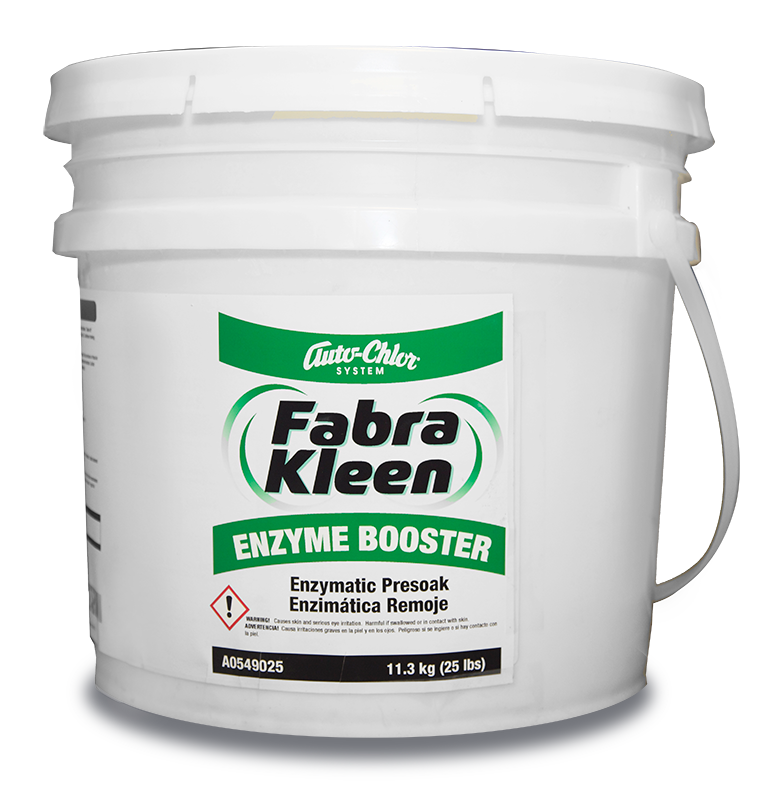 The highly concentrated one-shot detergent contains enzymes to provide excellent detaining capability. 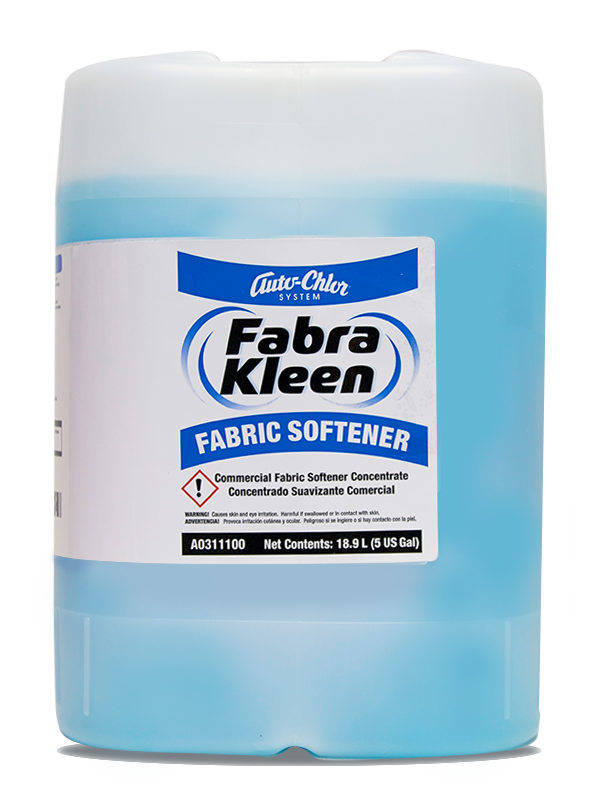 Fabra Kleen One Shot contains buffered alkaline builders, anionic and nonionic surfactants, optical brighteners, enzymes and fresh scent to provide optimum cleaning results and fresh clean linen.